Need more leads for your club or PT business? You know you should be doing social media but your not sure where to start or what’s actually working for you? This is the course for you. This course has been specifically written for the Fitness Industry by Fitness Industry Professionals. 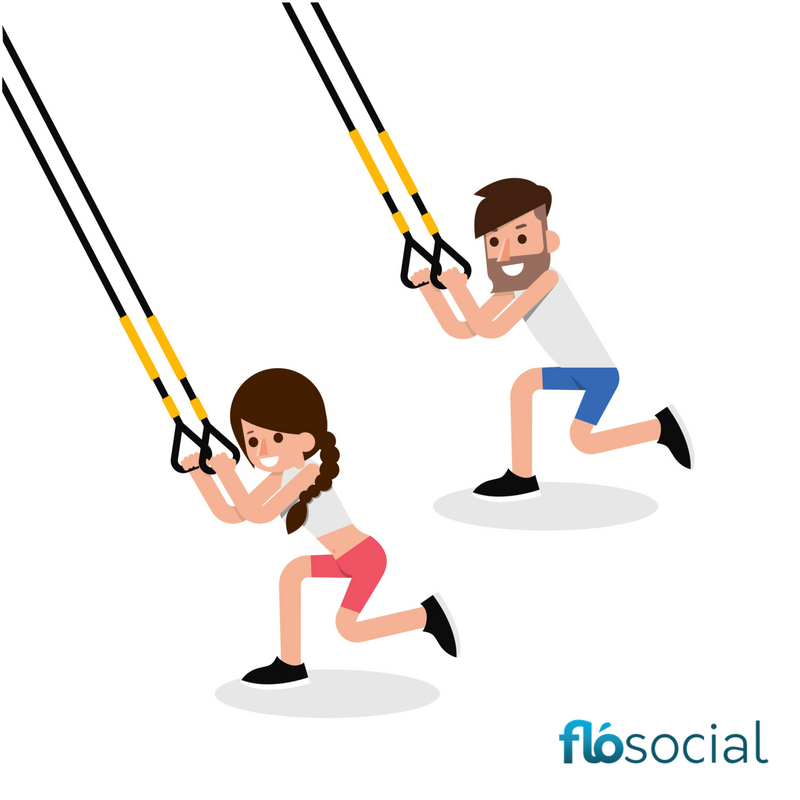 We understand the unique challenges that come with running a fitness studio, club and PT business ( cos we have actually done this too ) and know that you need time efficient social media strategies that will help you build more leads and find more clients. This course has been written for Fitness Professionals like Club Owners, Personal Trainers, Group Fitness Instructors, Wellness and Health Coaches, Sports Coaches and anyone trying to advertise a business in the Fitness Industry. 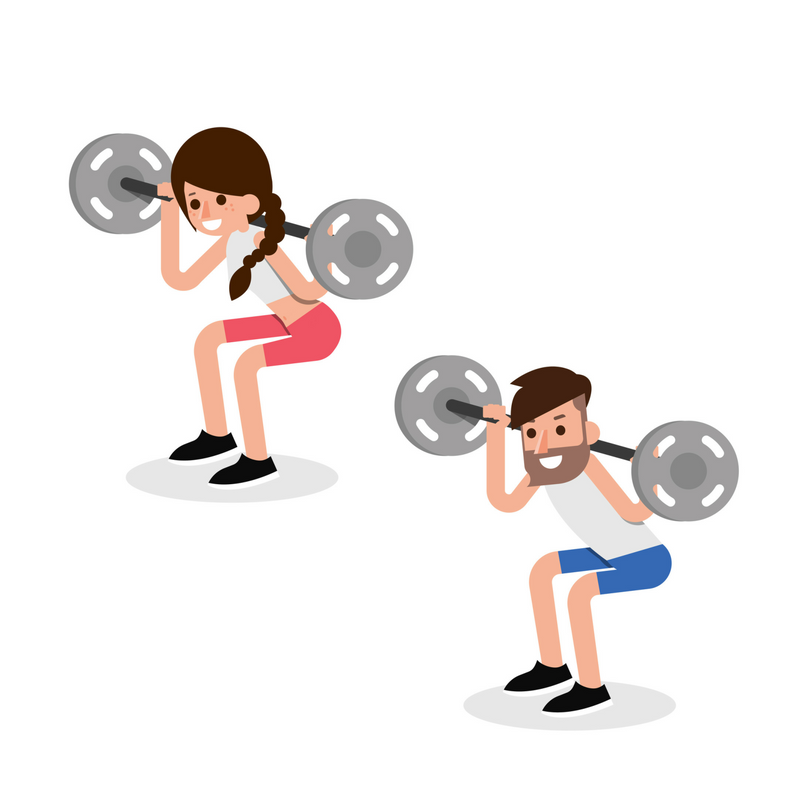 Its full of specific examples of how social media marketing impacts the Fitness Industry as well as tackling common issues faced by Fitness Professionals and the best bit – it was written by marketing professionals who have spent 12 years working in and in support of the the Fitness Industry – we get you! This course is pending with Fitness Australia for CEC approved. You must be a registered Group Exercise/ Gym Instructor in order to attain Fitness Australia CECs. Joining our Strengthen you Social Course will also give you access to our ongoing mentor-ship program Stay Awesome with FloSocial keeping you up to date with latest changes and updates across social media. 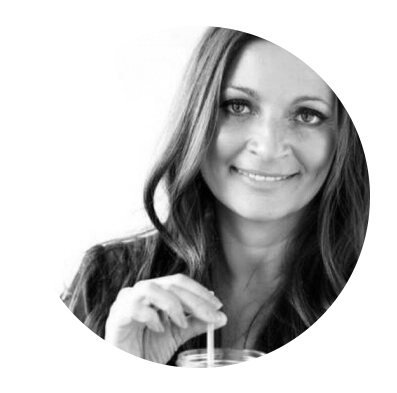 Founder and Director Lynsey Fraser is one of Australia’s BluePrint Certified Facebook Strategic Planners. 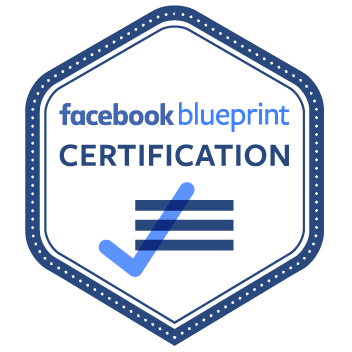 This is the top qualification available for Facebook marketers with the award is directly from Facebook. BluePrint Marketers undergo strict and really hard exams every year to remain part of the program. This is the only accreditation available from Facebook and the award is recognized internationally. We are totes over the cowboys in this Industry .. like we know they have the coolest boots and the horse is pretty cute but we are sick of all the “get rich quick” an “here is a 10 step program to make a million bucks from one $5 Facebook advert!” programs out there. Our Founder and Director Lynsey Fraser is not guru but she is an expert in Adult Vocational Education with over 250 courses runs internationally and over 5000 teaching hours in her career. 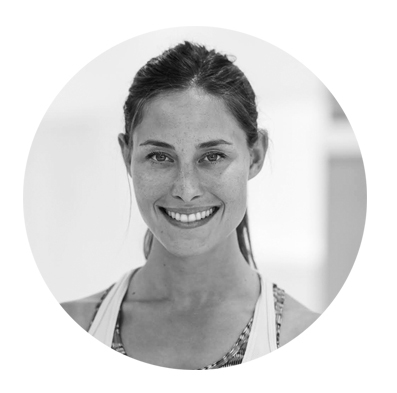 Lynsey is also a Facebook Certified Marketer, runs a successful Social Media agency and has worked with some of the leading global brands in her previous role as Social Media manager for one of Australia’s largest ASX listed retailers. This course was so helpful and it was delivered in a non-techy way that was easy to understand and implement. I got so much out of it and am already benefitting from what I learnt – now, a pixel to me is not just a film company. This course has opened up a whole new world and given me confidence. Thank you! – Lee Holmes.